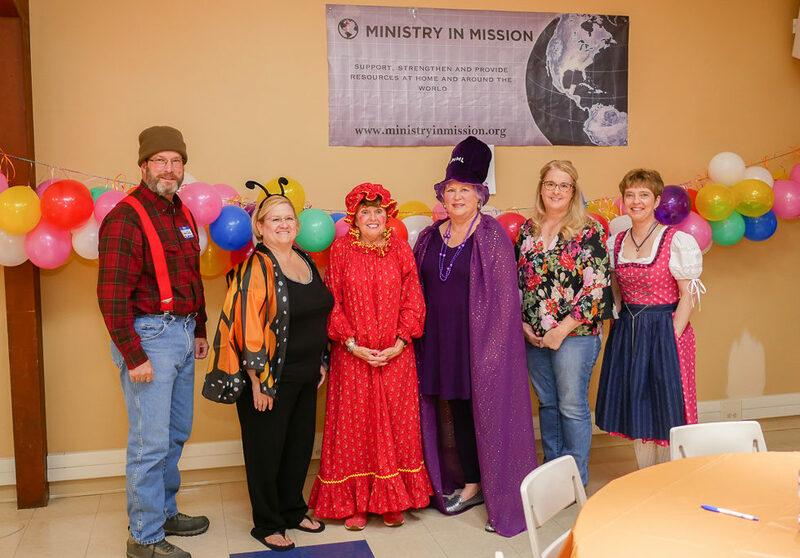 On Saturday, Oct. 28, 2017 St. Mark Lutheran Church in Chesterland, OH hosted the Ministry In Mission Fall Fundraiser, to raise funds for the Center of Refuge Orphanage in Beaudoin Haiti and for Hurricane relief for the recent devastating hurricanes in the United States and Puerto Rico. 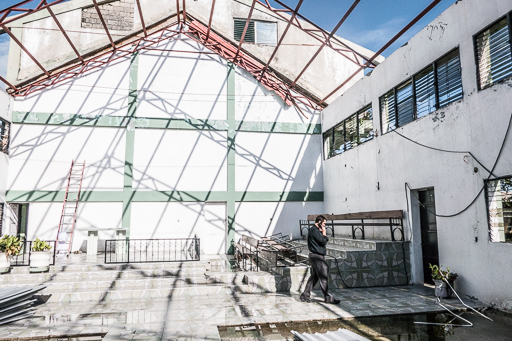 The Saint Mark volunteers turned Fellowship Hall into a spooky cavern, alive with spiders and webs. The HolyGhost Cafe featured hot dogs with eyes and deviled spider eggs. OH MY! An awesome time was had by all, bidding on the many donated baskets, popping prize balloons and playing trivia. Thanks to all who participated. Thanks to all who put in tremendous effort to make the event successful. Thanks to the merchants and friends of Ministry In Mission that provided prizes and gift baskets. 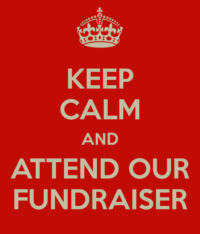 If you can’t attend and wish to donate, click here! Working with St. Mark Lutheran Church in Chesterland OH, (where Ministry In Mission has its roots), and Harp Ministry in Caldwell OH (HARP). 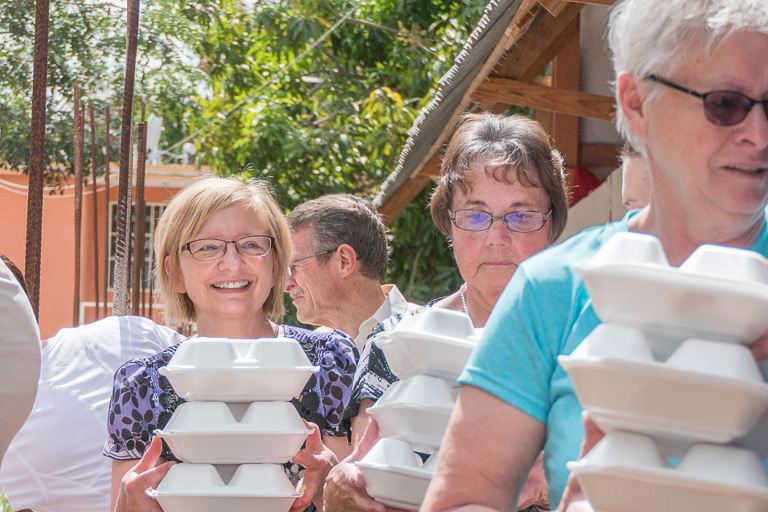 Jackie Rychel, President of Ministry In Mission, organized relief efforts for Hurricane Harvey. Jackie contacted Rev. 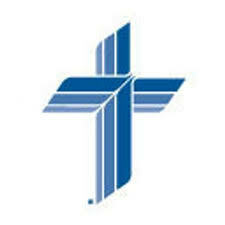 Terry Cripe, President of the Ohio District of the Lutheran Church Missouri Synod, Rev. Cripe suggested contacting Mary Bates from Harp Ministry. 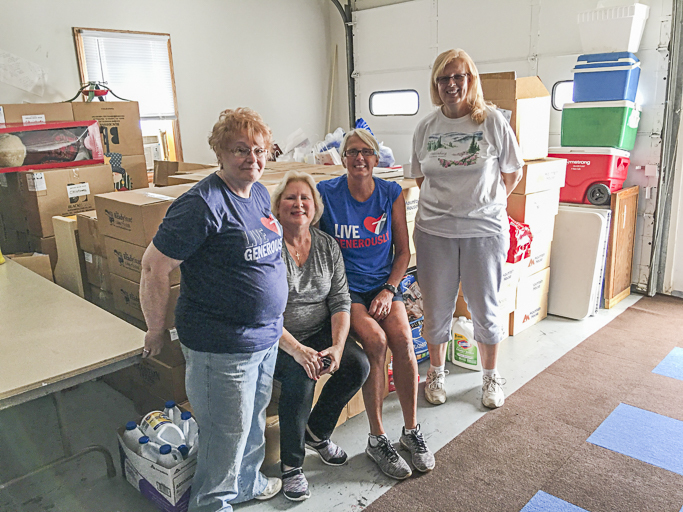 Mary had already mobilized delivery trucks to deliver relief supplies to the Houston Texas area and was on her way there herself and coordinating distribution with Disaster Response of the Lutheran Church Missouri Synod . Mary suggested donations of cleaning supplies, pet food and diapers. St. Mark members, were notified by email and immediately started bringing donations to St. Mark. Barb Nicholson, a St. Mark member had pallets of emergency freeze dried food at home that she donated to the effort. 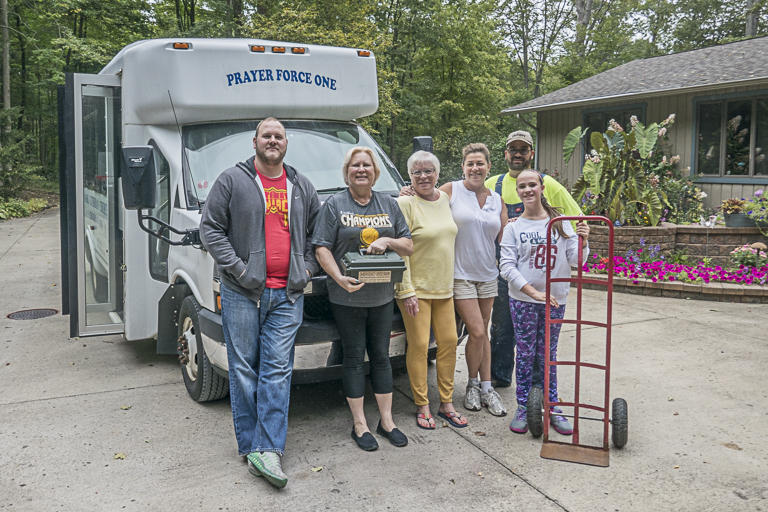 Members of St. Mark loaded “Prayer Force One ,” the church bus with all the supplies and on Wednesday Sept. 5, delivered the supplies to HARP where it will be sent by semi-truck to relief efforts for Hurricane Harvey and possibly Hurricane Irma as it bears down on the United States. In addition to the supplies, Ministry In Mission made a monetary donation to Harp Missions. Thanks to all who donated there time, money labor and prayers to the relief effort. Reverend, Dr Ross Johnson, director of Disaster Response has asked me to reach out to my contacts and ask you to encourage donations for Hurricane Harvey victims. 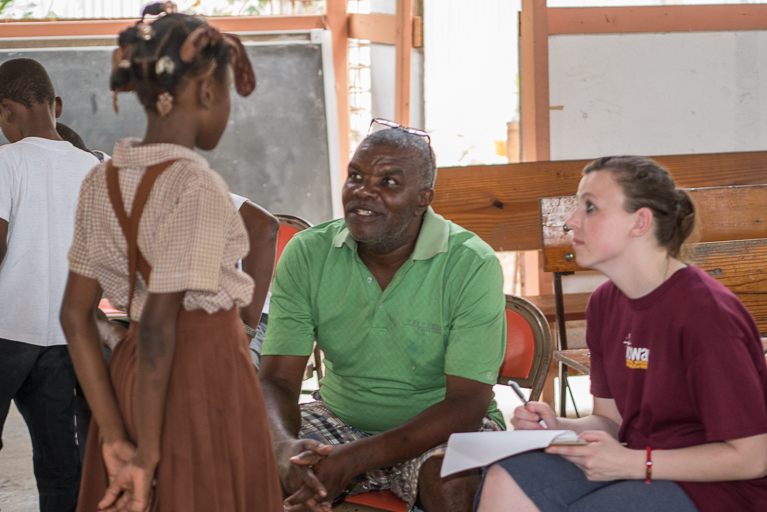 Having served with Rev Johnson in Haiti for Hurricane Mathew I can tell you LCMS does a great job assessing the disaster, responding quickly and stabilizing the Churches and their pastors to be able to better serve their communities. Please consider a door offering at your church in the coming weeks and/or add this information to you bulletins, social media pages and newsletters. Below is verbiage we are using in our releases to bring awareness to those that may want to give but need more information or the channel to donate. 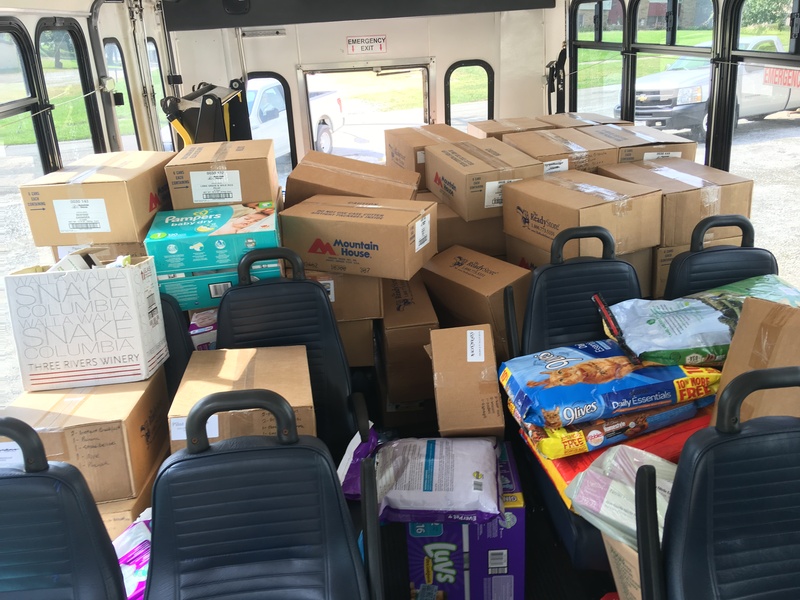 LCMS World Relief and Human Care, through LCMS Disaster Response, is coordinating with Texas District Disaster Response to launch a significant and sustained relief effort in response to Hurricane Harvey. LCMS Disaster Response teams will deploy as soon as emergency officials allow them to enter the disaster zone. 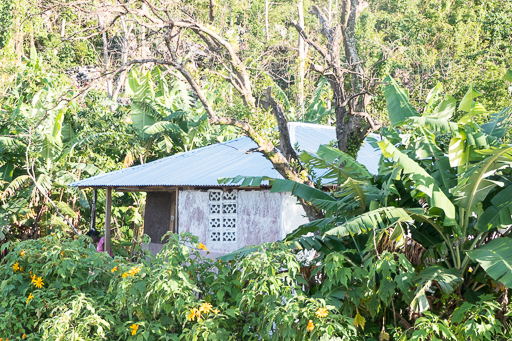 Please consider donating to the LCMS Disaster Response. ALL donations will be used specifically to restore numerous lives as we bear Christ’s mercy in word and deed to Hurricane Harvey victims. 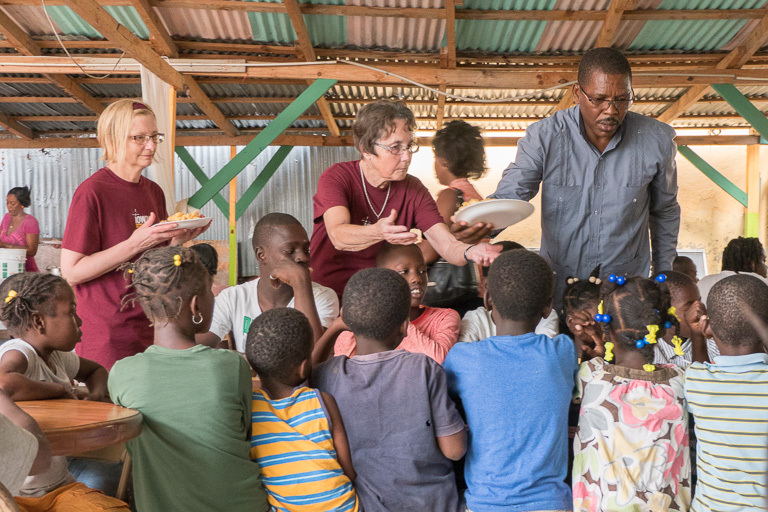 During a trip to Haiti, in the first part of May,2017, Jackie Rychel of Ministry In Mission (MNM), Rev. Ross Johnson of The Lutheran Church Missouri Synod (LCMS) and Rev. 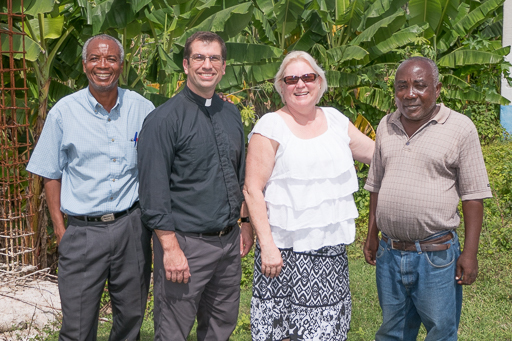 Paul Toulotte, Southern District President of the Evangelical Lutheran Church of Haiti (ELCH), met with Water for Life in Les Cayes, Haiti. Water for Life is an awesome organization whose headquarters are in Kalona IA. 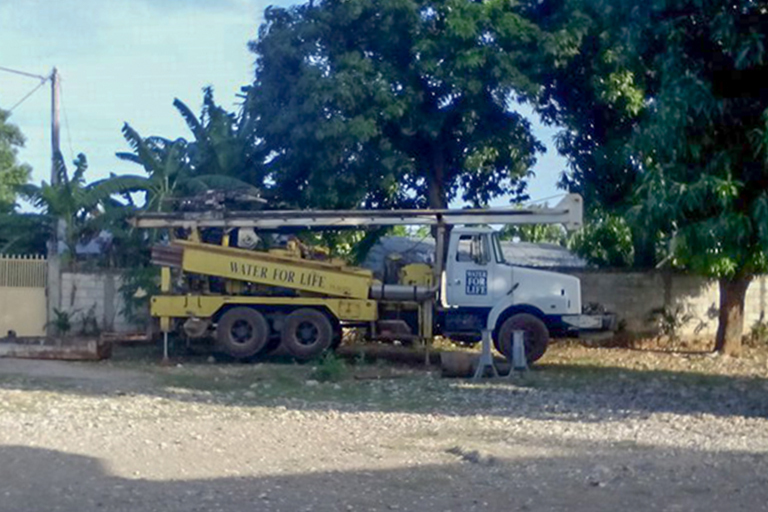 They provide well drilling throughout Haiti LCMS Disaster Response used their services to drill many wells after Hurricane Matthew. 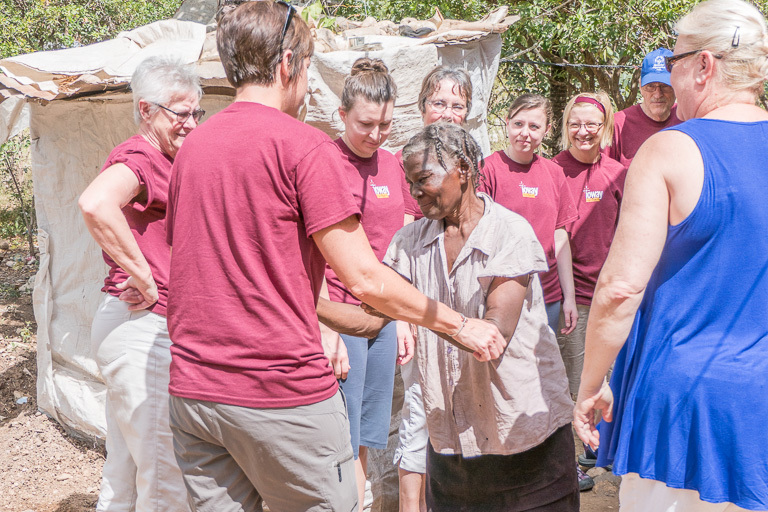 The LWML Northern Wisconsin District grant provided enough money for two wells. Rev. 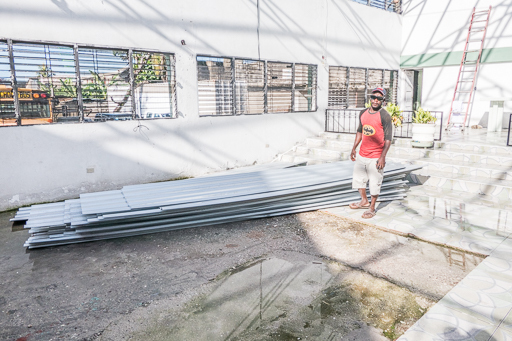 Marky Kessa Southeast District President of the ELCH and also Mayor of Jacmel Haiti designated the second site in the Jacmel Haiti area that was in need of clean water. 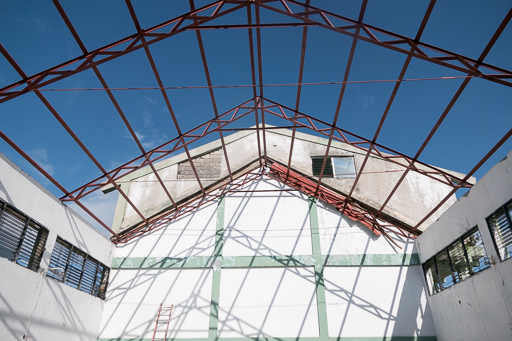 The pictures below were taken during the May 2017 meeting with Water for Life where MNM contracted for the well to be placed at the Center for Refuge Orphanage. 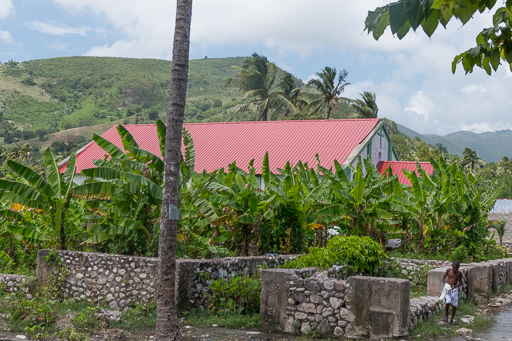 The actual well digging photos were sent to MNM by Roussemie Lucien, the administrator of the orphanage. 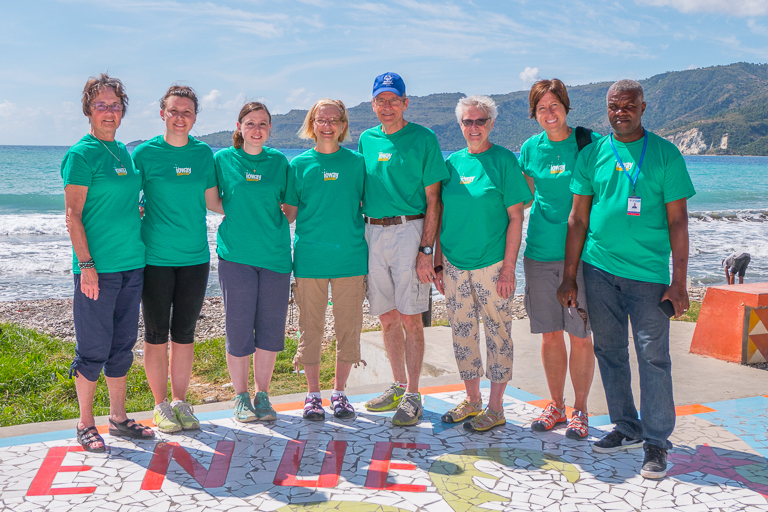 Many thanks to Jeni Zeller a missionary from the Iowa West District,of the Lutheran Church Missouri Synod. She was a team member for their Feb. 2017 Trip. 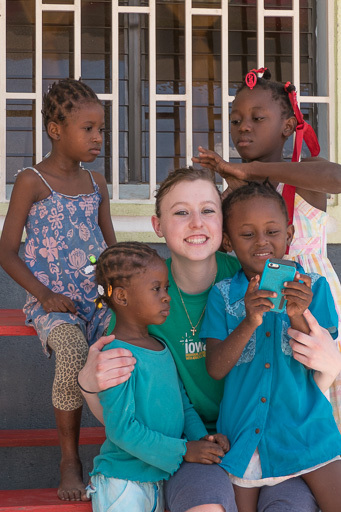 Jeni, a video professional, prepared this excellent summary of their awesome service to the the people of Haiti. 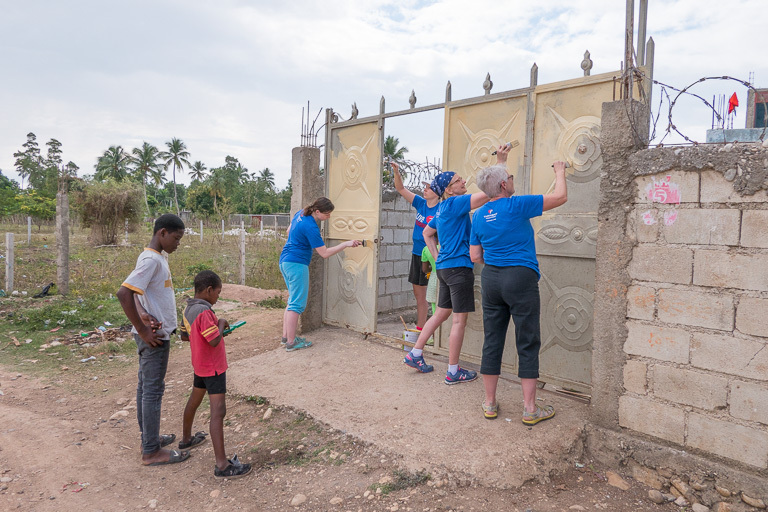 Ministry In Mission has been raising money to feed the orphans at the Center of Refuge Orphanage in Jacmel Haiti by bringing art from the Artisans at Croix Des Bouquets , Haiti and selling it at church boutiques during the Christmas holidays. We have opened an online store to help this effort year round. Our first item to sell is a “He Is Risen” metal cross.